Why hasn’t Scott Brooks been fired? 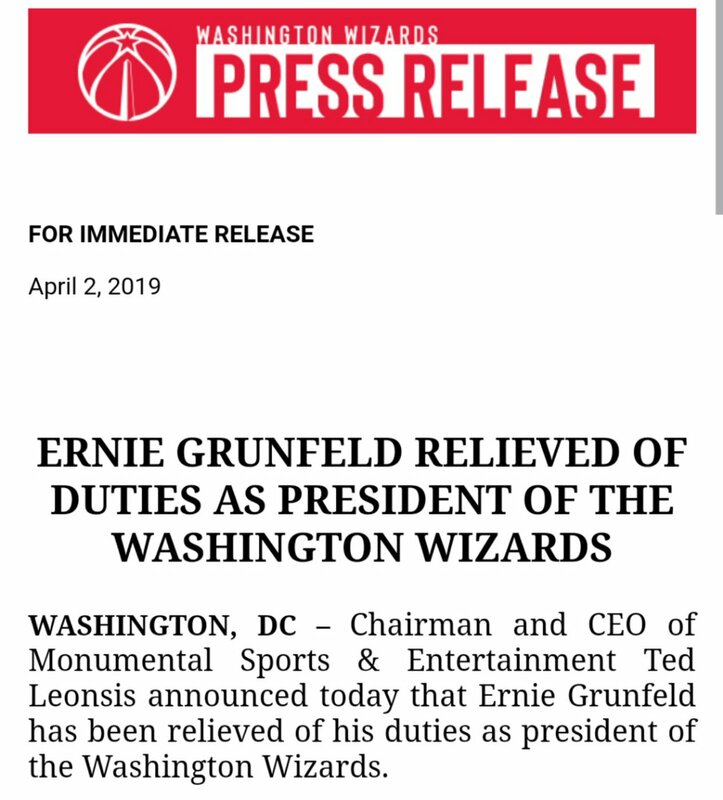 Happy Friday — the haunting legacy of Grunfeld continues. Wizards now have Dwight Howard and Ian Mahinmi, who combined to play 630 minutes this past season, under contract next season for a combined $21 million. Thomas Bryant and Bobby Portis are both restricted free agents. Ah, the good ole days. 75 points and a win. Nene was the most Nene this series.